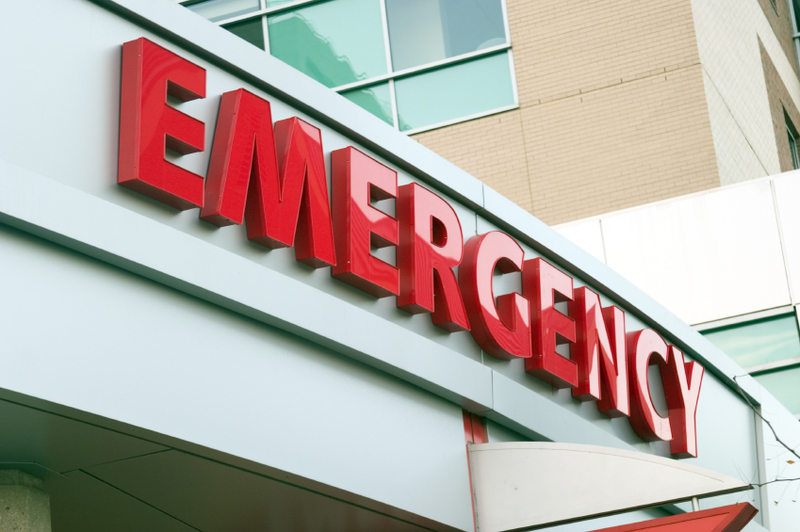 A and E departments depend on reliable and effective Emergency Department Intercom. The efficiency of communications within a hospital is crucial. After all, a successful medical response to accidents and emergencies will help patients to receive the treatment they need and put them on the road to recovery. Emergency Department Intercom Systems constantly check the connections throughout the entire network and are perfect for orchestrating team operations for complex crises. Fitting in an interlinked network within a hospital, even within a complex of health care buildings, Emergency Department Intercom Systems can be joined up with custom built intercom stations within administration departments, X-Ray departments, medical records and surgery theatres to ensure a concerted response to any type of emergency, accident or illness. Emergency Department Intercom Systems can also be routed to the reception, triage, consultants, staff rooms, corridors and examination rooms. This enables all manner of medical personnel to be just a call away when on duty. The moment a call is connected there is the option to go hands free, an important feature in health centres where bacteria and contagion must be held at bay. The manufacturers of the A and E Intercom Systems supplied by Ring Communications have truly thought of everything. Integrating seamlessly within existing communication infrastructures, bringing the various data and telecommunication streams together within one easy to manage network, Emergency Department Intercom Systems have also been designed to be future proof, ready for the next wave of health care technologies to hit the market. The experience of a patient suffering from an illness or injury when waiting for medical assistance is important. Patient organisation is made highly efficient by waiting room loud speakers and they can even play calming background music to make the waiting room a pleasant and relaxing environment. Ring Communications are experts in critical communication systems, which make them the perfect choice for professionals seeking exceptional quality and dependable Emergency Department Intercom Systems. Contact Ring Communications to receive helpful guidance and excellent customer service. An ideal solution for AV and single-room voice or sound reinforcement applications, the AVID3 Stereo Amplifier can be fitted into a 2-gang wall plate or surface mounted and features 3 x audio source inputs (3.5mm jack, 2 x RCA and screw terminal), line level sensitivity switch and bright LED display. Infrared remote control of ON/OFF, volume, balance and tone facilities (supplied as standard).